I have two levels of snacking: the absolutely hangry ‘what can I get my hands on right now that is edible’ (usually a bag of spinach or some almonds, always whilst I’m cooking my dinner thus leaving me full when I come to eat – mistake) or the ‘I carefully planned my snacks and now I can sail through the day’ snacks. Sometimes this includes leftover breakfast, but more recently it’s been a collection of healthy snack bars that I keep at arms length so I can get on with work and beat the angry pangs. In the past I wasn’t really bothered about snack bars, mainly because I couldn’t find one that was filling enough, healthy, reasonably low in sugar, and suitable for my diet, but in the past month I’ve picked up more snack bars than you’d ever need and it’s safe to say I’ve been keeping well and truly satisfied through out the day. As you’ve heard enough times already, I met loads of food brands at NOPE 2015 but the standout for me was Zoot Foods Bars and was so pleased to find they’d made up a special vegan friendly for me to try. Seven bars ranging from Boost, Enduro and Fruit, helping to lift energy, fill you up for longer or to provide one of your 5-a-day, and I have to say that these are the best snack bars I’ve ever tasted. You get quite a lot of bar within each pack, and sometimes I skipped a meal because the bars had left me so full from 11am to about 4pm, so I was super impressed with that. Could I possible pick a favourite? No, I feel like I would be cheating on all the other flavours, and I’m super excited to see their new launch and range of bars soon as these have definitely changed my mind on snacking and great tasting vegan treats to indulge in. Possibly my new favourite crisp-but-not-crisps discovery are the Inspiral Kale-o Kale Crisps, which absolutely blew my mind. I’ve had both the Sweet Chilli and Pizza flavoured varieties – serious, pizza flavour is a god send when you don’t eat it anymore, thank you kale gods! – and I have been so impressed, mainly because the kale has a lovely crunch to it without loosing flavour, plus the flavours are so packed that you’re really getting your money’s worth and all the added health benefits. These are launching very soon so when they do, you’ll have to race me for them. Another big healthy snack came into my clutches just as I was running out of Zoot, and although they’re one of the biggest cereal bars out there, I’d never actually tried Nakd Bars before so I was looking forward to reigniting my snack flame. However, I was quite disappointed with the flavours and bars in general – firstly, the Banana and Cocoa flavours, or should I say lack of in terms of the Cocoa bar. I quite like banana in a snack bar but these tasted too much like Foam Bananas from my childhood, very fake and not enjoyable. That being said, the Apple and Strawberry flavours were better in terms of flavour, however there was something quite biscuity and hard inside the bars which I couldn’t figure out from the ingredients, plus the flavours didn’t taste as fresh as the Zoot Bars so I’ve only really been eating them when I’m so hungry I need something and they’re there. The bars are also so thin and tiny that for the price, you don’t feel like you’re getting your fill – definitely something I’m not getting enough of. Overall, Zoot Bars really came up top for me in terms of being a staple in my handbag, desk drawers and in boosting my energy through the day, plus the flavour is incredible which put on par with the amazing natural ingredients is just worth the huge desire to haul as many as you can. 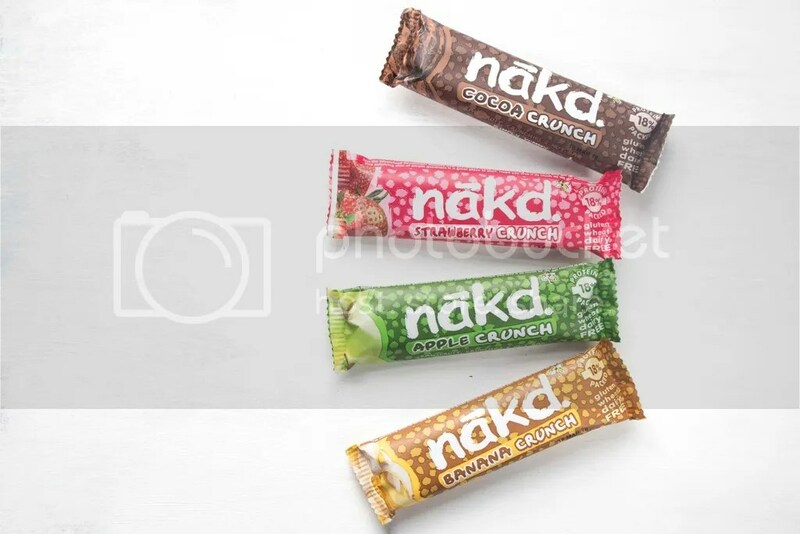 Nakd have a great standing and I’d be interested in trying more from them, however in comparison they just didn’t have the full snack package for me. Are you a fan of snack bars? 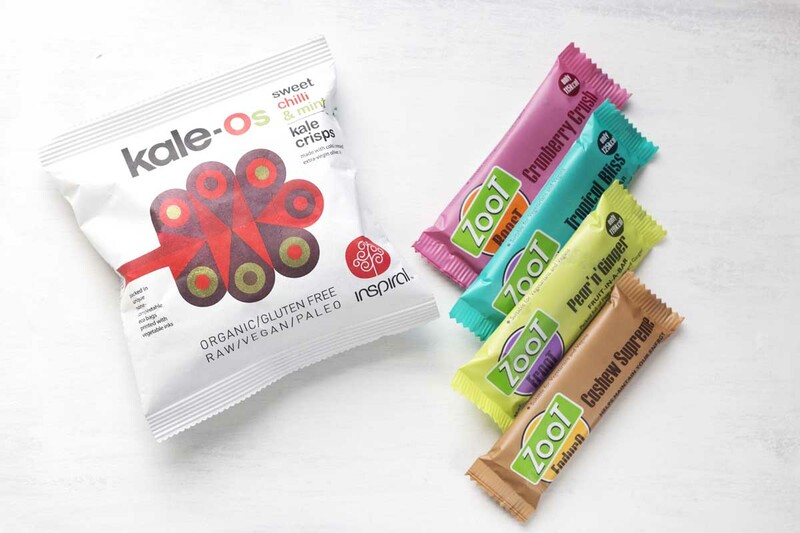 Have you tried Zoot Foods or Nakd bars? How do you deal with angry pangs?